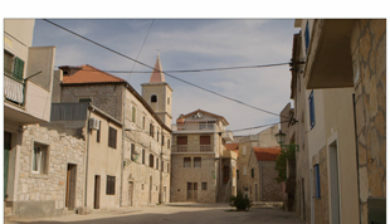 is a coastal municipality and village in Croatia, formerly called Zlosela, 26 km from the city of Šibenik with a total of 1,846 inhabitants, 97% of which are Croats. 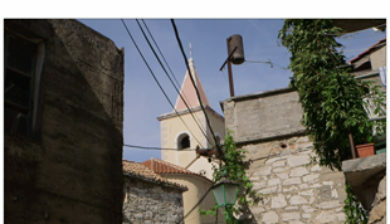 The first historical mention of Pirovac was in 1298, under the name “Zlosela”. 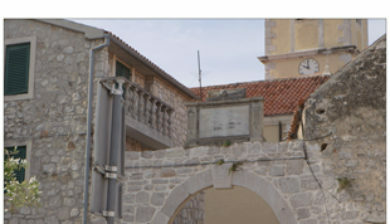 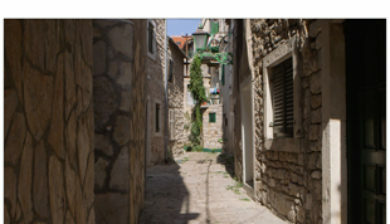 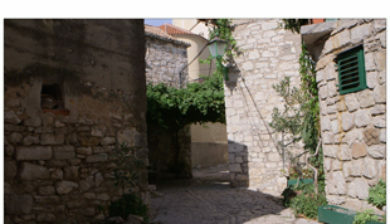 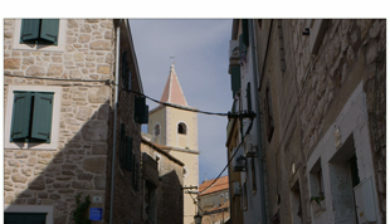 At that time, the village belonged to noblemen from Bribir — the Šubić family, and later it became the property of the Šibenik Diocese and noblemen from Šibenik. 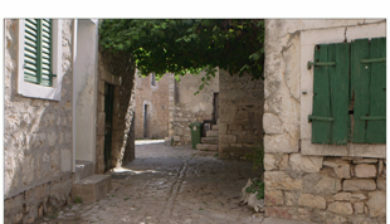 The settlement itself was founded in the 15th century by refugees who fled from the Turks. 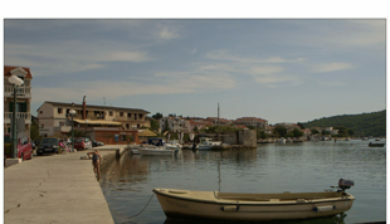 Nevertheless, this area was inhabited many centuries earlier, as shown by remnants of Roman settlements found on the islet of Sveti Stjepan (St. Stephen). 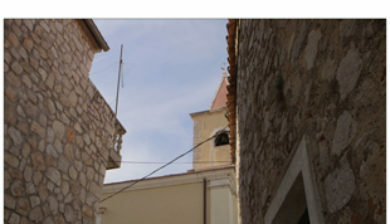 Many other historical monuments tell us about the gradual settlement and development of this place. 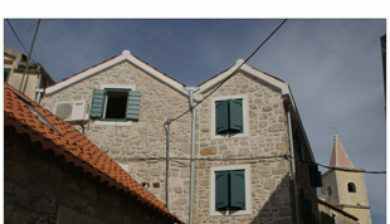 The remnants of a Roman villa in Ivinj date back to the 1st AD. 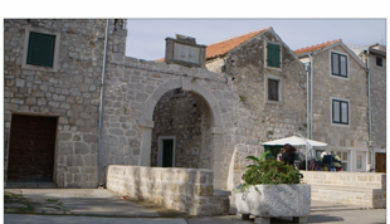 The site was proclaimed a cultural good in 2012 and awarded the status of a protected cultural monument.